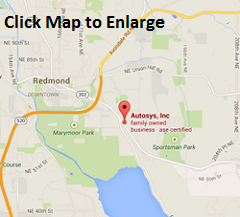 Autosys Auto Repair Shop of Redmond, Washington has been family-owned & operated since 1989. Autosys is a full-service “one-stop shop” for automotive repair & maintenance on all Domestic, Japanese and European cars and light trucks. We also service some diesel engines. Give us a call today for all of your automotive needs, or stop by our service repair facility at 18018 Redmond Way, Redmond WA. RepairPal Certified shops pass a rigorous 42-point annual inspection by master mechanics for quality work and fair prices. Our service technicians at Autosys Inc. in Redmond, Washington visually inspect hoses, lines, seals and other components for leaks as well as inspect the drive belt for cracks or damage. Our Autosys service technicians also check pressure to test operation, refrigerant charge and outlet temperatures. If a system is found to be low on refrigerant, a leak test is performed to find the source of the leak. Leaking refrigerant heats up a vehicle and damages the ozone layer. Our technicians may also check for evidence of refrigerant cross-contamination. 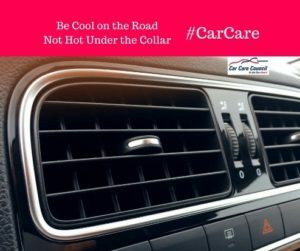 The Car Care Council & Autosys also recommends when having a vehicle’s HVAC system inspected, the cabin air filter be checked to make sure air is flowing properly into the car. Give Autosys a call to schedule your car’s air conditioning system check! 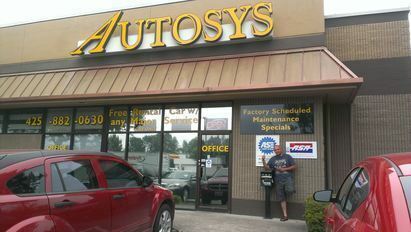 Bring your car to Autosys, inc. in Redmond WA. 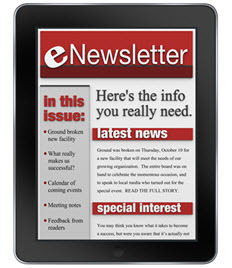 for certified emissions repairs or waiver. Emissions testing and repair is not only good for the environment – but it can also help you save money. Poor emissions performance affects your car’s performance and reliability, as well as reducing gas mileage. 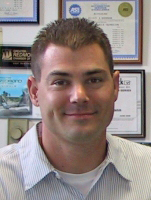 Specializing in personal cars, light trucks, autos, vans, SUVs, and Fleet vehicles. Best Auto Repair in Redmond, Wa.